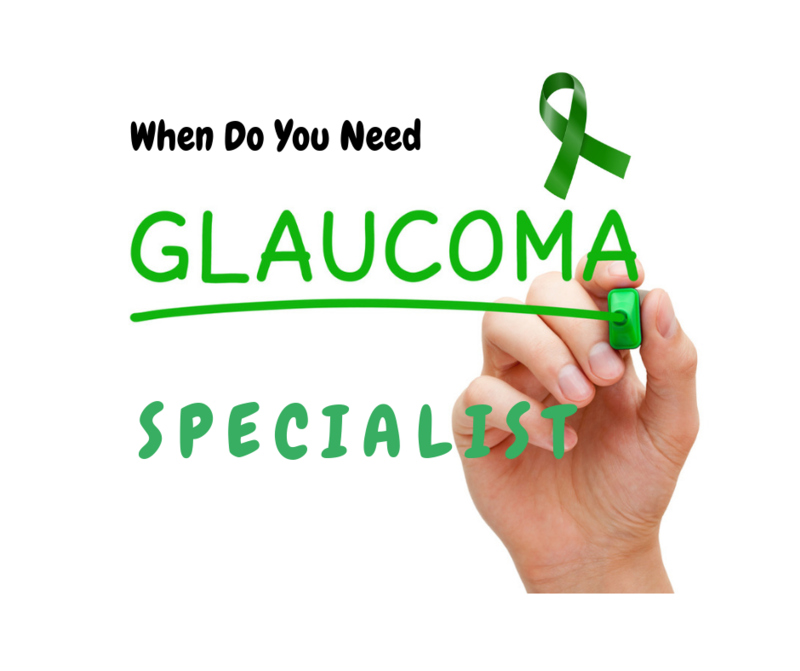 Glaucoma specialists focus on the treatment of glaucoma. 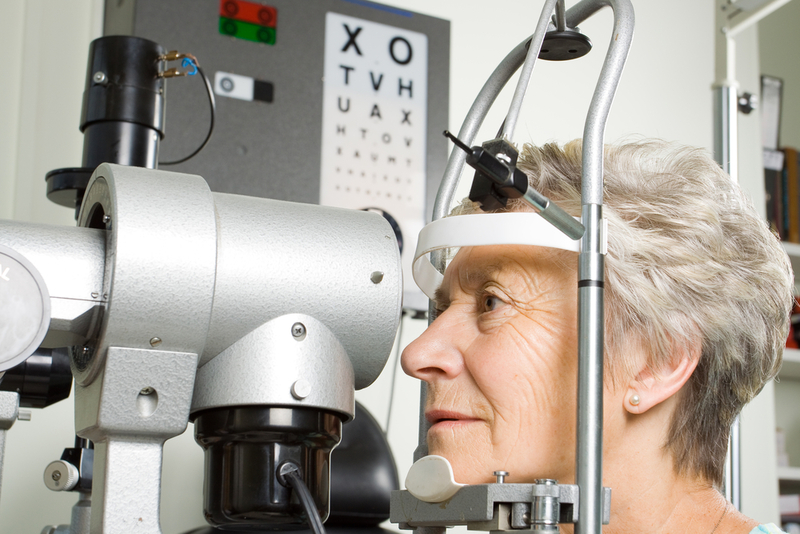 Most eye doctors can diagnose and treat the blinding eye disease, but when should you see a glaucoma specialist? 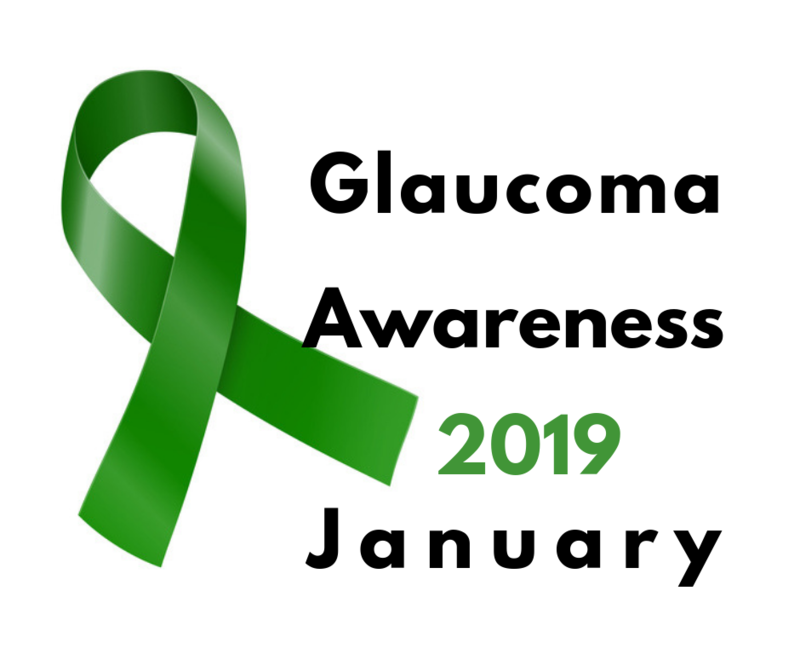 Each January the doctors of Burlington County Eye Physicians recognize Glaucoma Awareness Month. There’s someone you probably know who you can help. 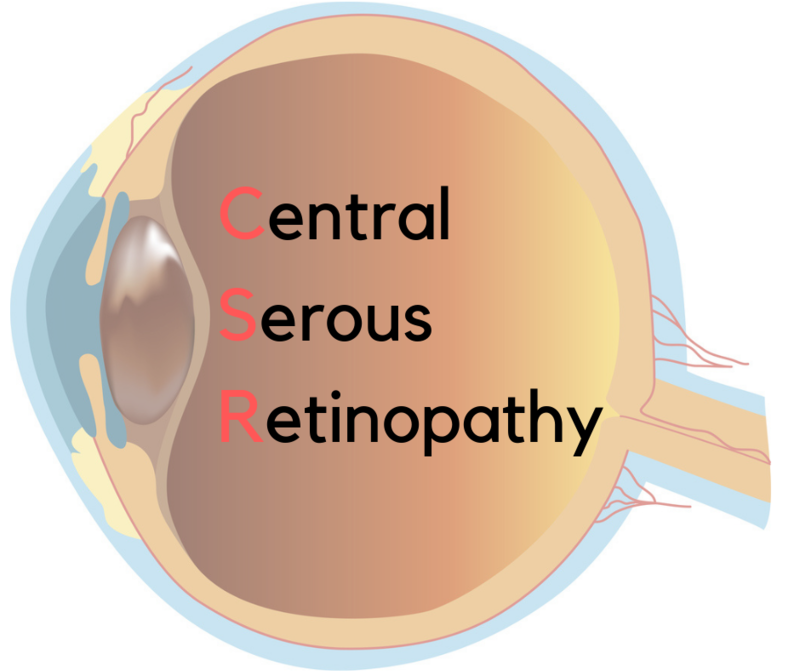 CSR is a recurrent disease of the retina causing blurriness, loss of color perception and minification…what’s minification? 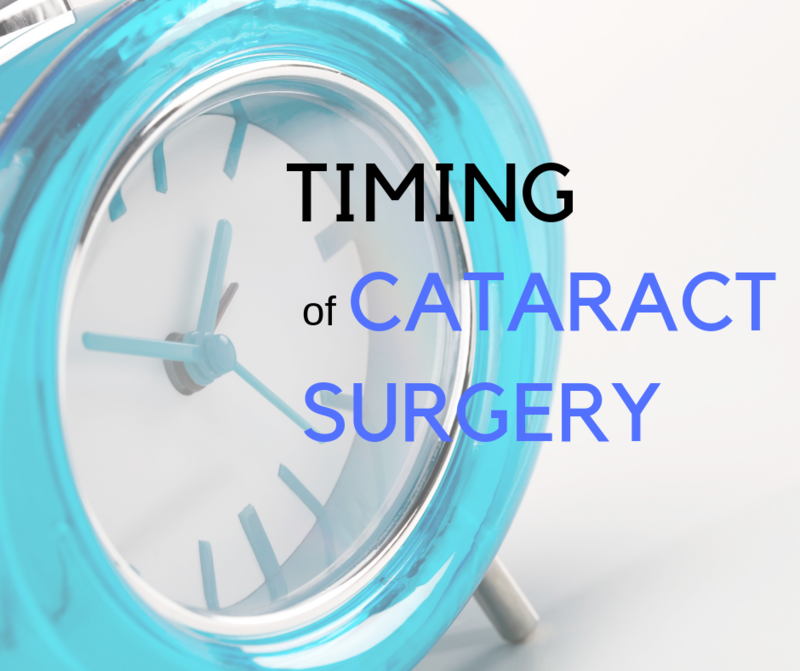 How do you know the right time for having your cataract surgery? Here’s a quick review. 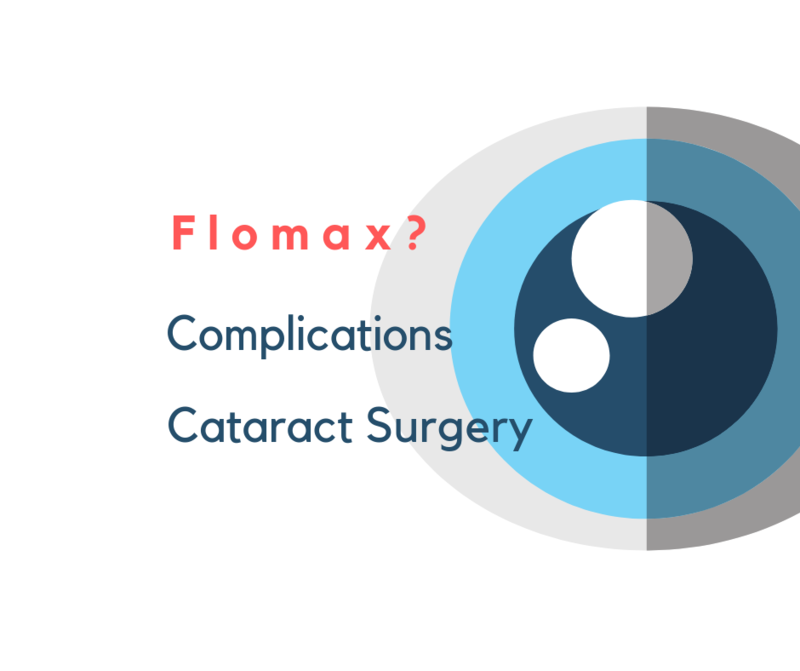 Flomax is a very common medicine used for patients with BPH and can complicate your cataract surgery, but here’s how you can avoid complications with your cataract surgery. 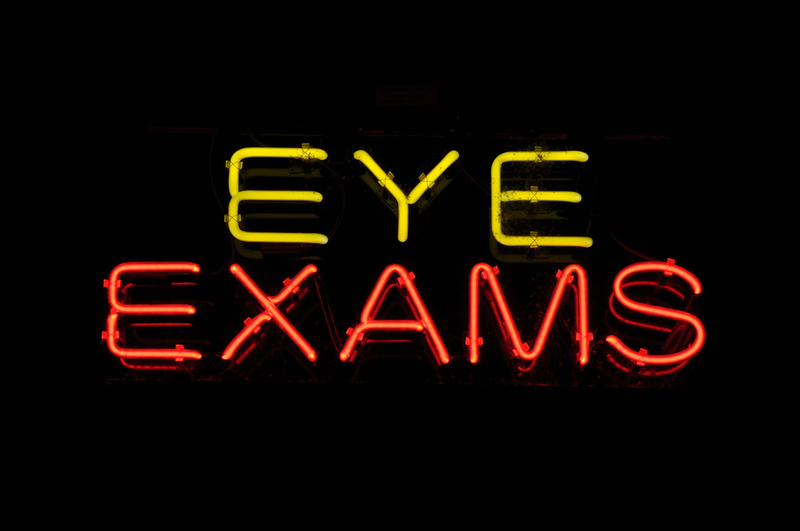 Need an eye exam? What kind and when? 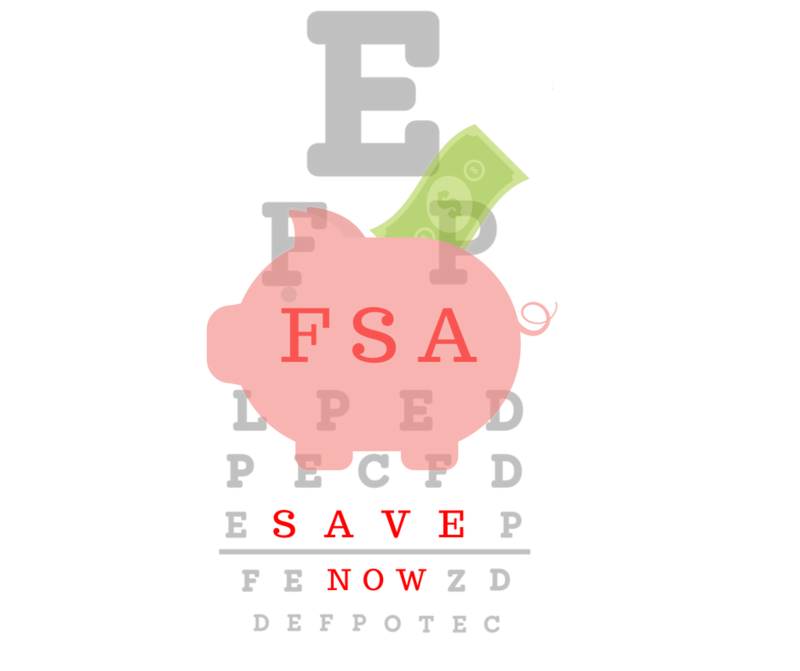 Here’s a way to help you decide….or just call us. 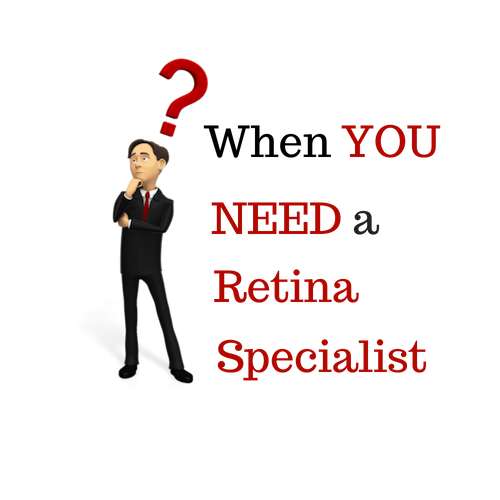 Here’s why researchers will hope this retina scan becomes a simple method for diagnosing and screening patients with Alzaheimer’s Diseaase. 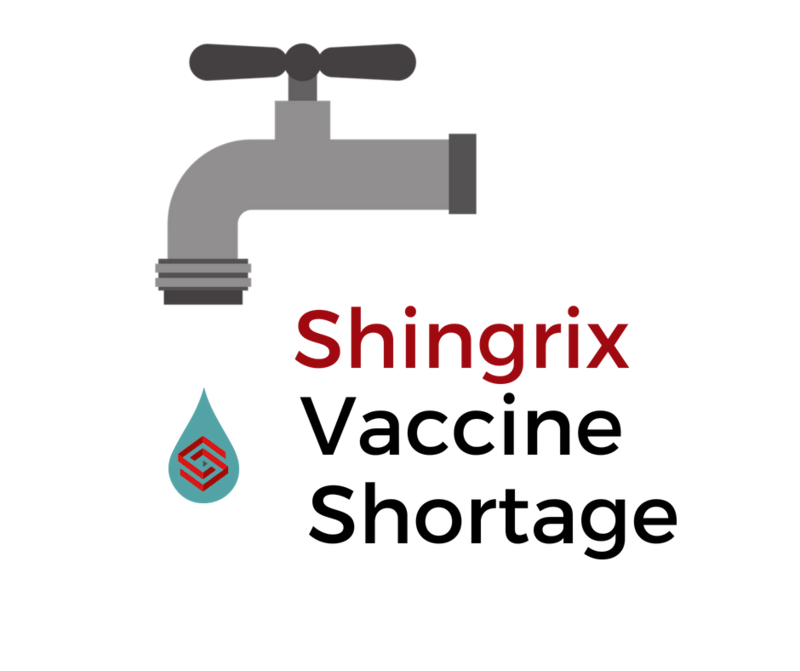 There’s not enough shingles vaccine. It’s a 2-dose vaccine given. Should you even start?